Since I couldn’t find my original labels anywhere, I was inspired to make other ones. 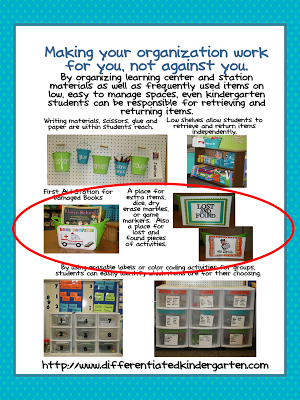 There are three different labels to help keep your ‘stuff’ in order and keep students on task. No more interrupting you because they found a paperclip on the floor (man that bugs me), or ripped a book or can’t find an extra die. Everything has a place! If you’d a copy of your own, just click on the picture below to get yours. If you like the original Book Hospital label, I did find that it was from Kindertastic. 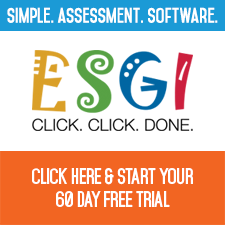 Just click here to get it. O﻿k now on to Chapter Two . . .
1. Do you trust your students? How do you build this trust? Are you able to trust them and allow them to be independent throughout all aspects of your day? Are you going to be able to stay out of their way? This is the big one – ‘trust.’ Let’s face it, it’s kindergarten. I think students want to be trusted, they don’t want to disappoint us, but realistically, they are young and we need to give them the support and guidance necessary to be trustful. In the beginning of the year, that may mean alot of ‘managing, modeling and reflecting on expectations.’ But as time goes on, with the right tools and routines, students can be ‘trusted’ to be responsible for doing their work and being on task. In my classroom, I don’t have alot of paper-pencil worksheet-type work because I ‘trust’ that my students are doing activities and tasks that are expected of them when they are working independently. I don’t need a worksheet to know that they have done their job for the day. That’s just more work for me. At the beginning of the year, this can often be confusing for them because they want to make sure I see they’ve done their work. But they soon learn to work with partners, check each other for understanding and do reflections of their own work with a quick thumbs up-thumbs down survey at the end of the activity. 2. How much choice do you give your students throughout the day? (would love for you to share some examples!) Do you go over your daily schedule with your students or is it just ‘posted’ in the room? Offering choices is a strategy for differentiated instruction as well as Daily 5. You know how I LOVE that. However, I don’t think that means you allow a free for all to occur. There is nothing wrong with controlled or limited choices. I’m probably gonna get alot of grief for saying this but, I don’t do ‘free choice centers’ in my classroom. I have learning centers and within those learning centers, I offer LOTS of activities from which students can choose. I plan on structuring my Daily 5 (actually Daily 6 because I’m adding a ‘working with the teacher’ center as well) very similarly. Students will not be choosing which centers they will be attending, but there will be many choices within those centers. Oh, and of course, they’ll be differentiated. I also don’t have ‘assigned’ seats in my classroom. I use tables and students can really sit whereever they feel they can work best. It’s a simple way to let them have some control, to make choices and develop some responsiblity for their own learning. We celebrate everything and everyone in my classroom. We celebrate when someone learns to tie their shoes, when they loose a tooth, when they count to 100 . . . you name it. I think it’s important for every child to feel successful and for other children to be their classmates’ greatest cheerleaders. Likewise, I think it’s important to establish rules and goals together. Give students a sense that this is ‘their’ classroom and ‘their’ goals. It takes every person working to meet those goals. If one person gets up, stops working or interrupts another person, it ruins it for everyone. They aren’t just disappointing me when they aren’t on task, they’re disappointing their team. But if EVERYONE works hard and stays on tasks, then everyone succeeds. We help eachother meet our goals. 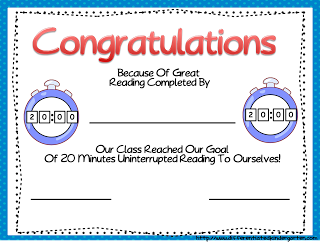 I am already anticipating our celebration when we reach our ‘read to self goal.’ Check out the certificates each child in my class will receive as being a member of our reading team. If you want a copy for yourself, just click on the picture. 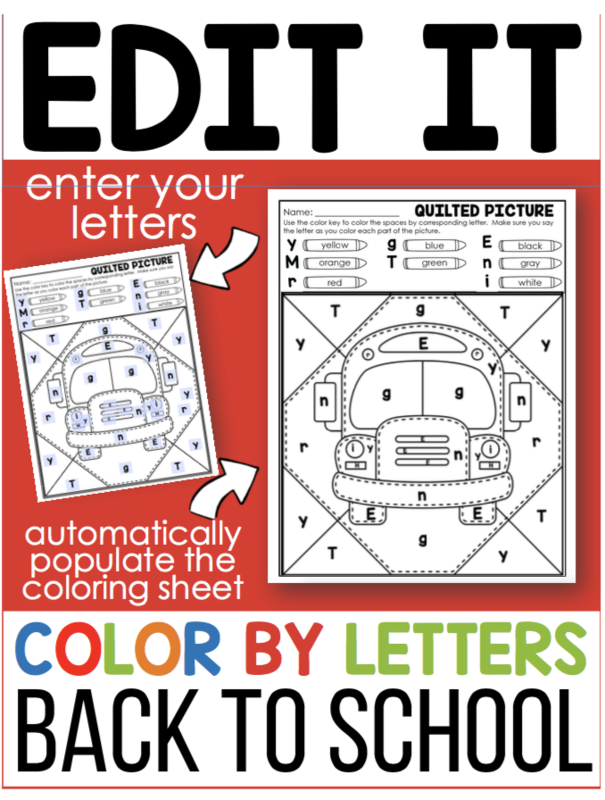 You’ll write the child’s name in the center and then your name and the date on the two lines towards the bottom. 4. How do you establish urgency? In differentiated instrustruction, there is the need to respond to a students ‘interests’ in order to make learning meaningful. I believe that the same strategy must be utlized to create a sense of urgency, to explain ‘why’ and to make ‘reading’ meaningful. Find that thing that ‘hooks’ your students as a group and individually and make reading and the need to read better and better meaningful. Susie loves horses? Well then remind Susie, she just HAS to get better at reading so she can learn more and more about horses. Joey likes space. Well then show him all the great books he’s going to be able to read and all the interesting things he can learn about space just as soon as he can read. Brain research tells us that learning has to be meaningful if it’s going to ‘stick.’ Make it meaningful! You bet I’m going to use a timer. In the beginning we’ll practice a couple of times a day because, let’s face it, they probably won’t get past several seconds before someone gets up, makes a noise or bothers someone else. But I do think eventually they will see the time on our ‘Reading Stop Watch’ increase and they will be motiviated to work together, to police eachother and montior their own time to reach their goal. Below you can see the visual I’m gonna use to track our progress. As the time increases, the numbers on the stopwatch will change. If you’d like a copy, go ahead and click on the picture. Ok, so I think that’s it for me and Chapter Two. By the way in regards to the items I offer freely on this page . . .The Daily 5 and CAFE are copyrighted and trademarked materials. The things that I provide are an unofficial adaptation of the Daily 5 by Gail Boushey and Joan Moser. They are in no way endorsed by the 2 Sisters. Don’t forget to link up to Caitlin’s blog over at Kindergarten Smiles and drop me a note and let me know how prepartation for Daily 5 is going for you. Thanks so much for your freebies and your take on Chapter 2…school is over on Friday and I will be joining your study! Can’t wait!@! Thank you for the wonderful freebies! Love the goal clock and you helped me a ton by making the bin signs…crossing that off my list ; D I used Daily 5 last year and was pleased with a 15 minute goal due to schedule issues. (Breakfast being eaten in our classrooms during our reading block. Ugh!) 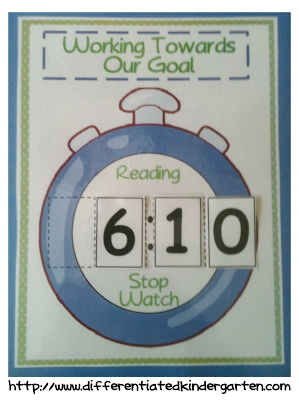 I am hoping that this next year our reading block will start after breakfast and we can make 20 minutes our goal. LOVE the goal clock…I think I am going to be using that as well!! Do you mind if I copy yours and just make a ‘polka dot’ version??? I also thought of not having assigned seats this year. The only thing is I use seat sacks with my children so they need a certain chair—any ideas for me?? I also wanted to ask you how you go about celebrating when a child loses a tooth, counts to 100, etc. Do you have something that stays up year around? or do you just do something immediately like a sticker? Thanks for the great post and for linking up!!! I usually have celebratory posters up all year long and then (shh…don’t tell anyone but I have a treasure box) they get a certificate which I think they believe is like signed by the president or something. I just think we need more celebrations in our lives so I take every opportunity to make it happen if I can. Wow, thank you so much for the freebies, I can’t wait to use the goal clock! Great ideas Marsha! I love that clock…One more thing for the list!! I’m all about crossing things off a list. I love the visual of the timer! I use a graph, but I think this in addition will be a great motivator for the kids! 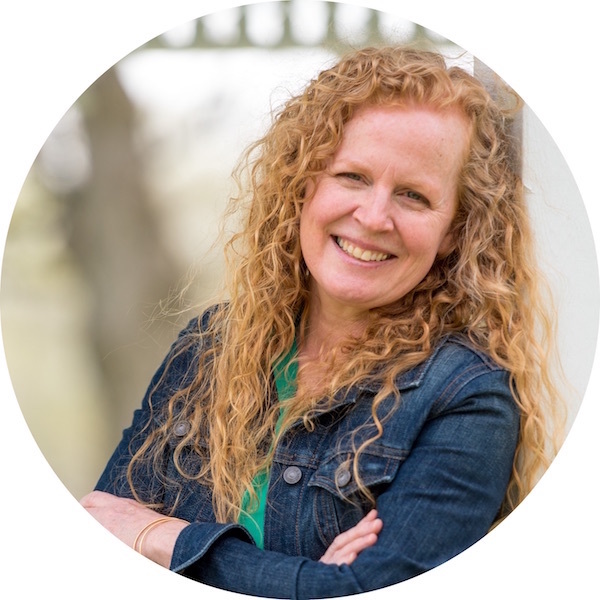 Marsha – you are amazing! Thank you so much for the freebies – I will definitely be using them…. You are a rock star!! I have pinned this post to read again in August! I LOVE how different we are, yet so much the same. I do fee choice centers and assigned seats. It’s weird isn’t it. Whatever works! The goal clock you offered is a great accompaniment to the timer that has become a staple in my classroom – and a wonderful visual aid. Thank you! You also gave me something to ponder in that you don’t have assigned seating in your classroom – not totally sure how that’d work in K. Perhaps after the first quarter? I’m glad you like the clock stamina printable. Hope you can use it in your class. I love that you celebrate everything! It is important for little ones to get recognized for their different accomplishments! The goal clock is a great visual! Thanks for sharing! Ok your clock is too cute! Thank you! I am in a brain research class for my masters right now and we are learning a lot about making learning meaningful just like you said. It is so important, because what they find meaningful at kinder age is very different than what the teacher usually thinks right? 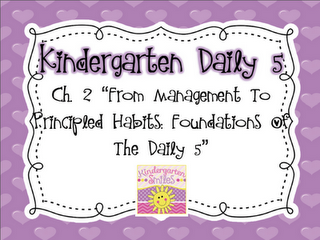 I have taught 5th grade for 7 years and last year was my first year teaching K. Your blog is helping tremendously! THANK YOU! Differentiated instruction is totally supported by brain research. Enjoy your class! What a terrific freebie! Thank you for sharing this at TBA and linking up! 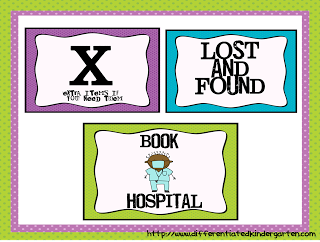 I ♥love the Book Hospital label! Thank you for sharing your goal clock! 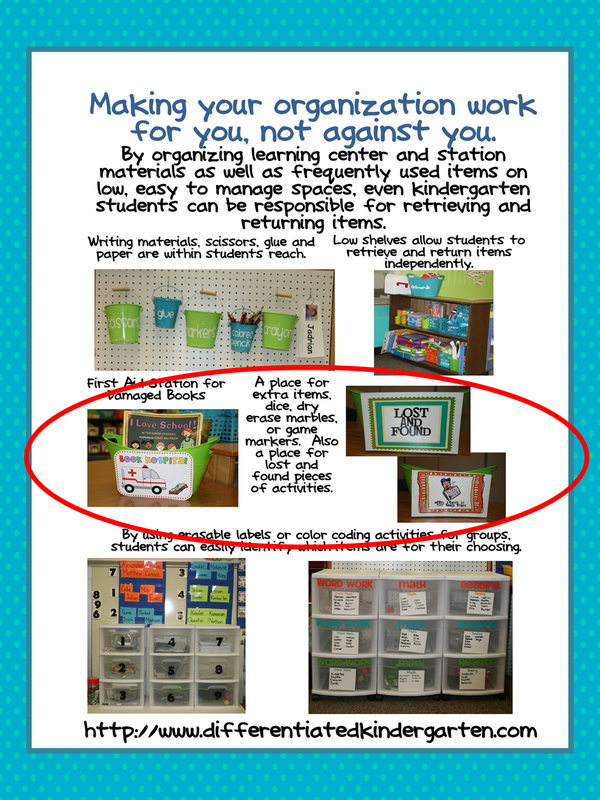 What a great idea….can’t wait to try it in my Kindergarten classroom this year! Thanks for sharing all your ideas about Daily 5. I love the ideas. 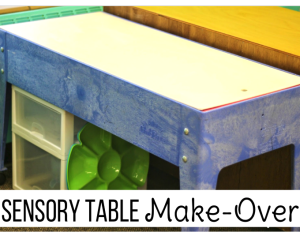 I implemented a little of it last year and my kids loved building their stamina. I don’t offer choice as to what center they go to but they have choices in the center. I’ve been seeing a lot about not assigning students seats but I’m just not sure I can handle it. I’m definitely interested in learning a little more about it. I don’t assign them a spot in the room for Daily 5 read to self or for their centers. Hmm. My brain is working. If it has you thinking that’s a wonderful thing. As teachers, we always need to be challenging ourselves and when we brains aren’t ‘working’ I think we find ourselves in real trouble.